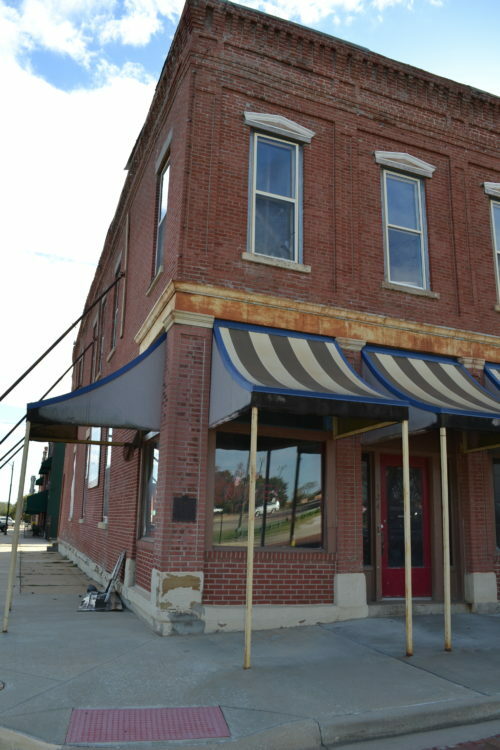 The “Old Spoiled Brat building” on East Wall will be getting a new purpose. The Hole in the Wall Liquor Store is moving. The store, currently at 13 W. Oak will be moving to 124 E. Wall soon. They have hired Hofer and Hofer of Humboldt to do the work of renovating what is known locally as the “Old Spoiled Brat Building” at the corner of Wall and Scott streets. 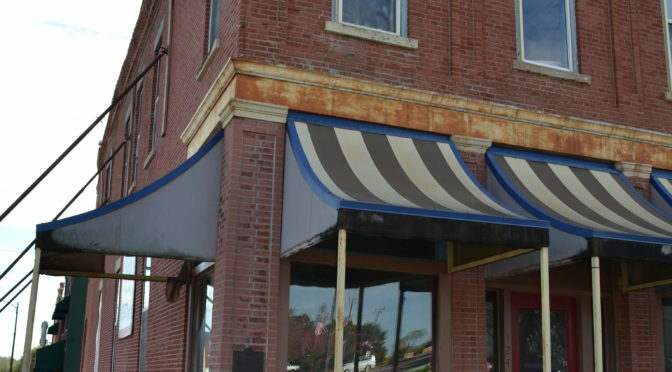 On March 6 Hoener was on the Fort Scott City Commission Agenda for consideration of bids and Community Development Block Grant approval for renovation of the property at 124 E. Wall. Susan Galemore, a grant administrator for Southeast Kansas Regional Planning Commission, informed the Commission that this project was recently rebid a second time, according to the city minutes. The second round of bids produced three bids, with the low bid from Hofer and Hofer in the amount of $150,084. This amount is still about $50,000 over the projected budget for the project as the grant amount is $95,000, according to the city minutes. City Finance Director Jon Garrison prepared a spreadsheet reflecting the grant in the amount of $95,000, the City of Fort Scott contribution of $30,000, and the Economic Development Grant in the amount of $3,000. The Hoener’s contribution is $49,759. The total project is $177,759, according to the minutes. The Hoener’s will also be adding housing opportunities to the community. I remember when this was a ice cream parlor. “This building (on Wall Street) is an eyesore to the gateway of our downtown and has been for half a decade. REALLY? What about the other 200 properties to the east? The first thing you see coming in from Nevada is basically two junk yards, followed by rows upon rows of houses that are hard to believe 1st world people live in. It’s great that this property is going to be fixed up, but this was hardly the worst eyesore in town….by a long shot…..
No one said this is the worst eyesore in the city. When a visitor comes from the North or South on 69 highway and exits to the West on Wall Street to visit the NHS or other amenities, this is one of the worst properties they see. Rome was not built in a day, neither will Fort Scott look like Johnson County any day soon. Curse the darkness or light a candle? Celebrate the resurgence of this town one victory at a time. I’m celebrating for sure. This is the first project I’ve seen that didn’t involve the words “low income” in it. Of course “liquor store” isn’t most the touristy thing to for visitors to see either, but it beats pawn shop or check cashing or bail bonds. It took Ft Scott 50-60 years to sink to this level, it’s going to take time to dig it’s way out for sure. I’m very happy to see this building being fixed up and put to good use…..